Welcome to Legacy Ridge. 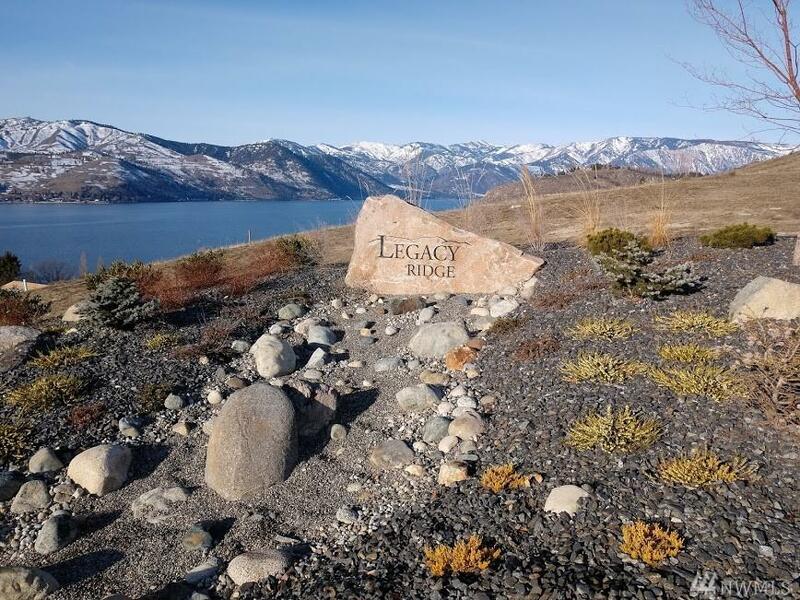 Phase one of Legacy Ridge consists of 31 generously sized lots each with commanding views of Lake Chelan. Surrounding orchards, vineyards, and mountains give added dimension to the landscape and changing seasons. 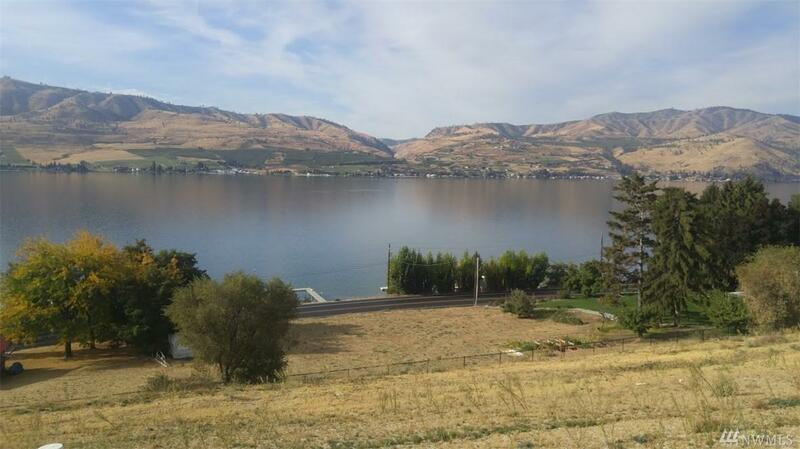 Centrally located to Lake Chelan area services, recreation, entertainment, wineries, and parks. 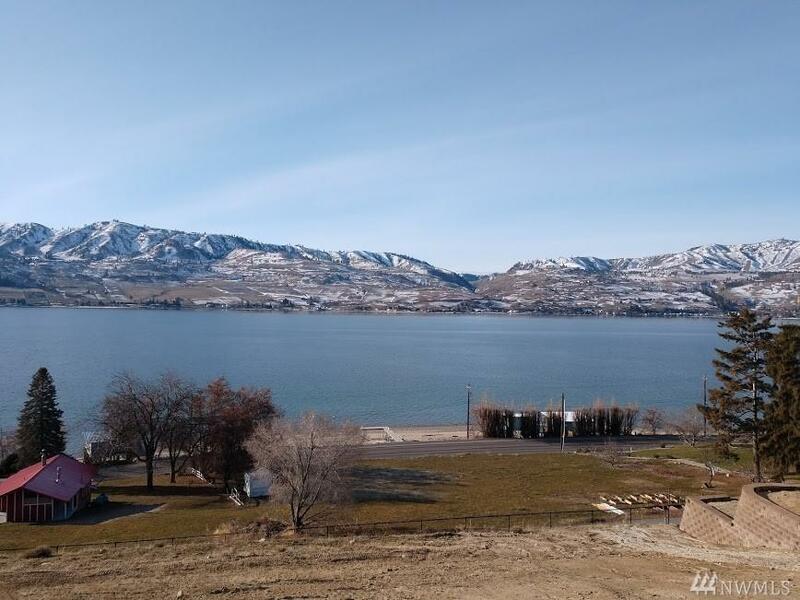 Legacy Ridge owners and guest will enjoy the community pool overlooking Lake Chelan. Pool construction is planned for spring of 2018. 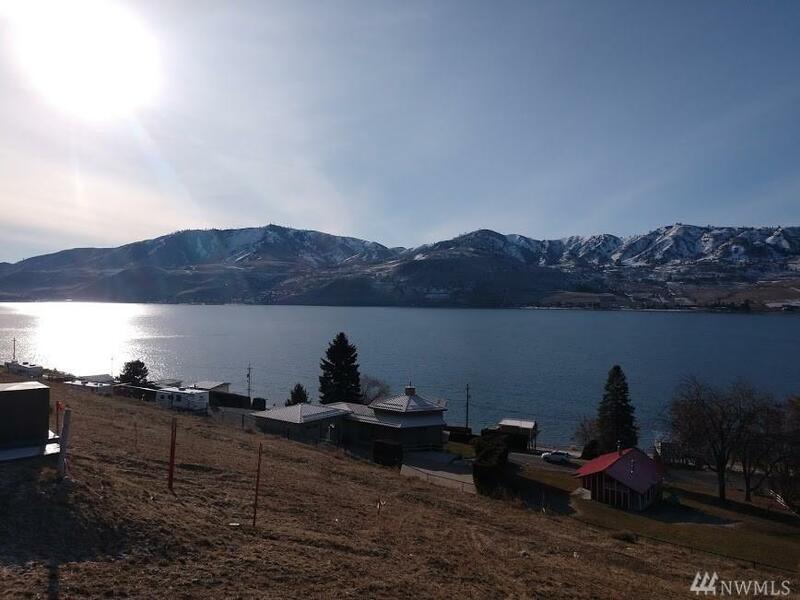 Listing Courtesy of New Horizons Real Estate Llc. The listing data relating to real estate for sale on this web site comes in part from the Northwest Multiple Listing Service. Real estate listings held by brokerage firms other than Real Estate Solutions Group - NWRE LLC are marked by the "three tree" symbol; detailed information about such listings includes the names of the listing brokers. Data last updated 2019-04-22T12:15:05.767.